The Bank of Japan trimmed its purchases again of 25Y-plus JGB by 10blm JPY from 80blnJPY to 70blnJPY. 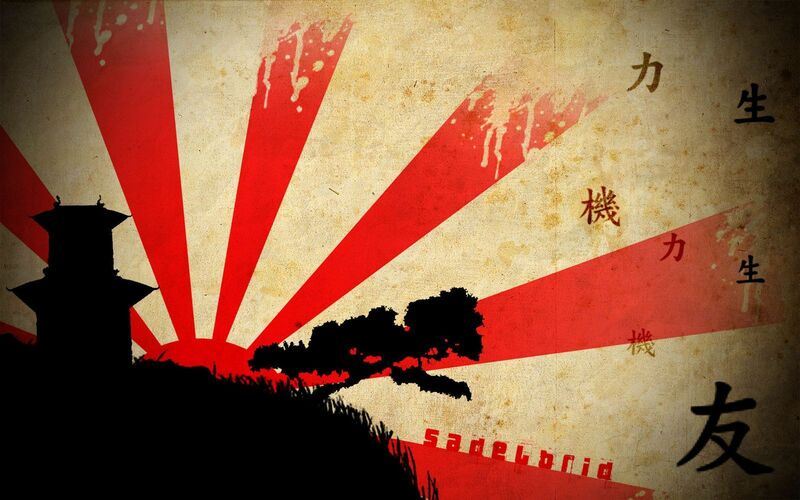 Recent volatility in equity markets and traders interest in Japanese investment strengthen the Yen. In February the volatility has risen with a sell-off in equities. The risk aversion favored the JPY over most-traded currencies, especially against G10 currencies. 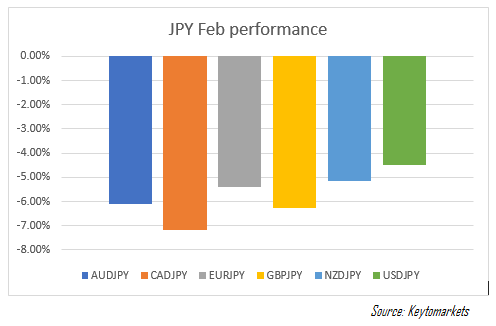 We believe the JPY will outperform further in the near-term. Into fiscal year-end, we forecast JPY crosses will find a minor bottom. EURGBP: Five-month descending trendline in focus. EURUSD: Investors extended their EUR net longs.